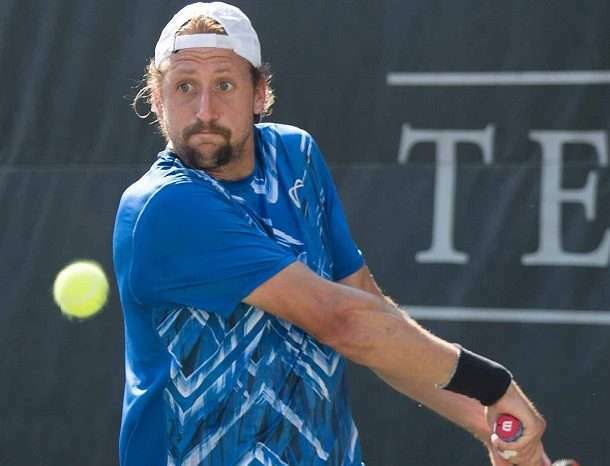 Following a major serve from tennis legend Serena Williams, American player Tennys Sandgren has apologised for a gay club tweet he wrote in 2012. “Stumbled into a gay club last night … my eyes are still bleeding #nooneshouldseethat,” he wrote at the time. The apology came after Williams called on Sandgren to apologise for discriminatory comments he made about her – arguably the greatest female tennis player of all time – on social media. The screengrab of the since-deleted tweet shows Sangren sharing an article about Williams with the caption “disgusting”, which has been interpreted by some as a racist comment about the champion’s body or skin colour. Williams gave Sandgren a direct serve on Thursday, calling for him to apologise. “I don’t need or want one. But there is a entire group of people that deserves an apology,” she wrote. Sandgren has used his social media account in an attempt to draw a line under the controversy. In regards to the gay club tweet from 2012, I used poor and harsh words to describe a bad experience, and is not indicative of how I feel about the people in that community,” Sandgren tweeted. Sangren’s great performance at the Australian Open, in which he beat fifth-seeded Dominic Thiem and former Australian Open winner Stan Wawrinka, has been marred by his previous online activity. He has publicly called abortion “murder”, writing it “destroys the family”, and made homophobic comments about the LGBTI community and “trannies”. At a press conference after his loss against South Korean Hyeon Chung on Wednesday, the 26-year-old read a prepared statement in which he blasted the media for demonising him. “With a handful of follows and some likes on Twitter, my fate has been sealed in your minds,” he said. Sandgren later said he would head home to Tennessee to reflect on everything that has happened this fortnight.